At the end of the Roaring Twenties, René Lacoste was the best tennis player in the world. The sports legend later became a fashion icon when he put his favourite white polo shirt into production, launching his eponymous brand. 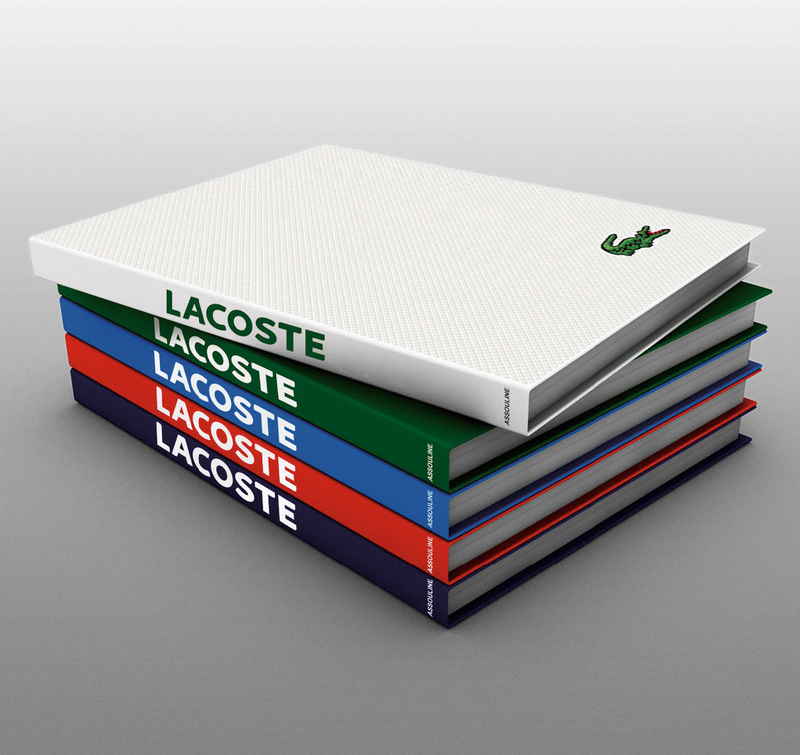 Now, Assouline Publishing has canonized the story of his famous French label with Lacoste: The Element of Style. With an introduction by award-winning journalist Olivier Margot, the book delves into the world of Lacoste from the sportswear and casual clothing collections to that famous smiling crocodile logo.